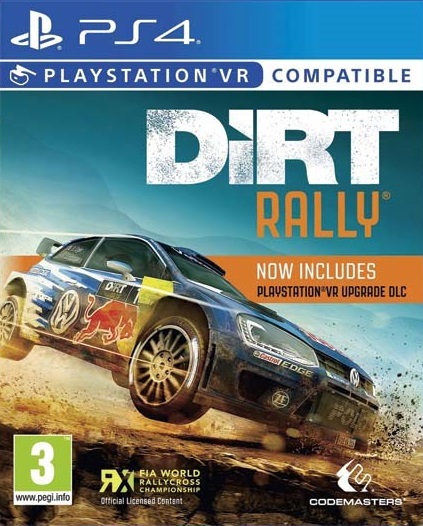 As well as allowing you to drive any of the stunning Rally, Rallycross and Hillclimb cars in full VR, the update to DiRT Rally will enable a game-changing second player to join in on the fun. 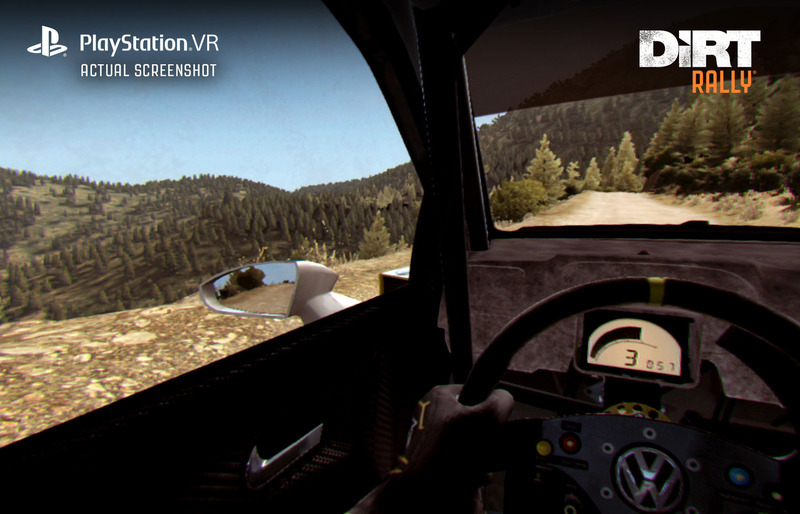 Using a DUALSHOCK 4® controller, the second player will take the on the role of co-driver – using the social screen to understand when to send calls to the driver using the DUALSHOCK 4 buttons and touchpad. Making those calls at the right time will be the difference between the driver hearing the correct information at the right time, so it's crucial that this is executed properly!